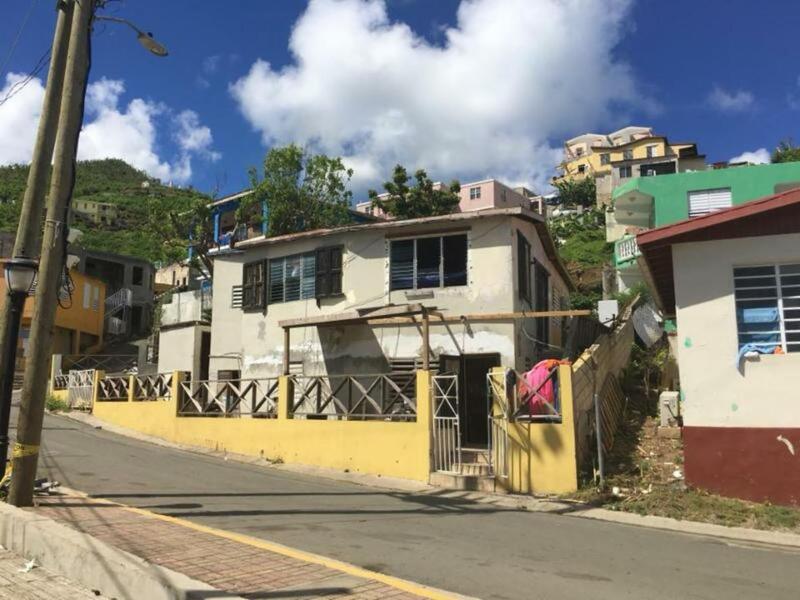 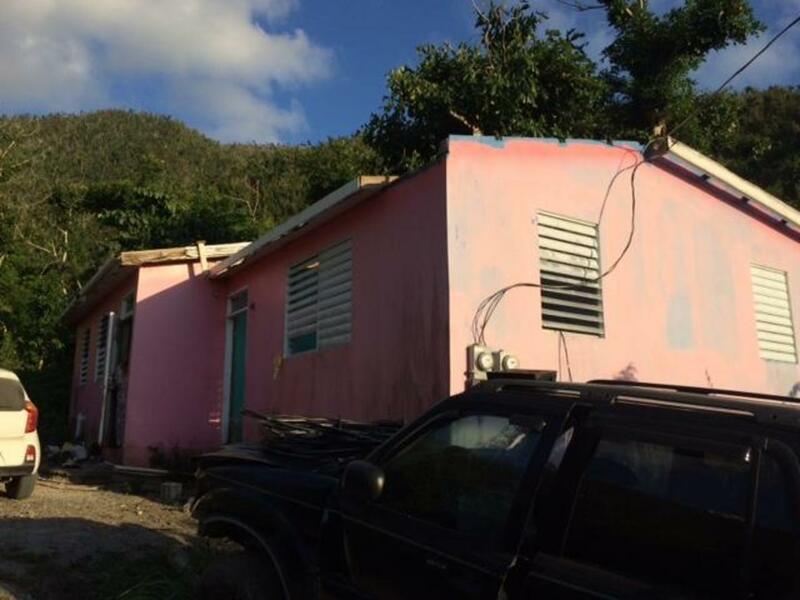 More images show other hurricane damaged homes in poorer areas either before work started, or during the repair process. 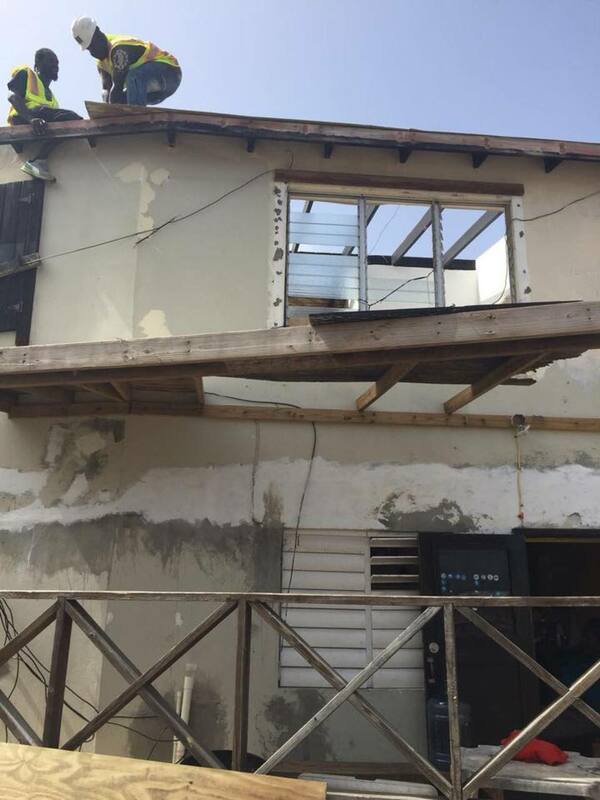 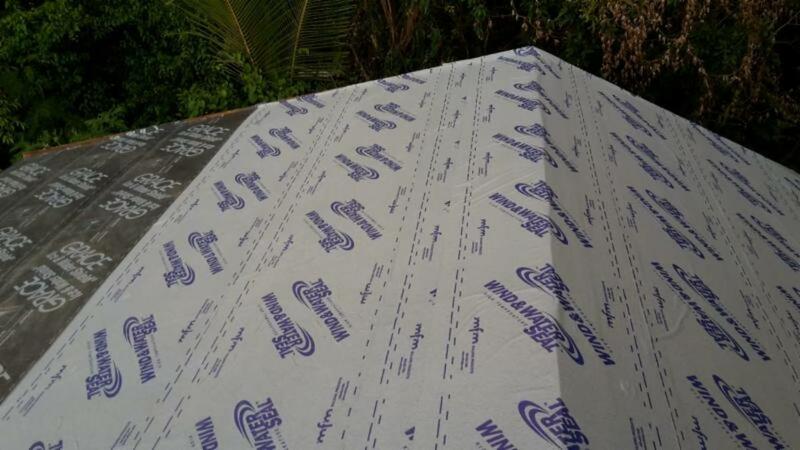 The Adopt A Roof (AAR) project team on-island ensure the contractors use high-rated materials and that the metal sheets are fastened and sealed with proper rubber-sealed roofing screws, not the galvanised nails that are unfortunately commonly used in the islands. 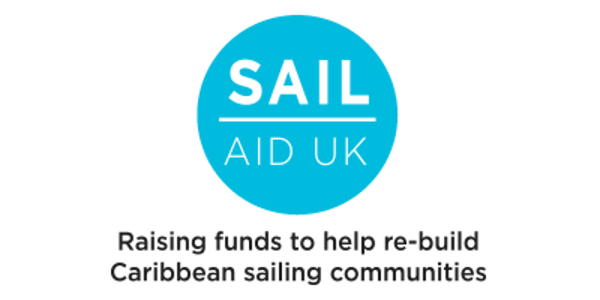 * Sail Aid UK (SAUK) Mission Statement: To help those Islands and their communities that were so tragically affected by the hurricanes to rebuild, restore and regenerate their communities, be it through educational, health and welfare or building projects.